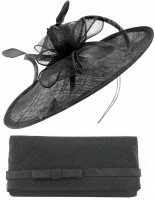 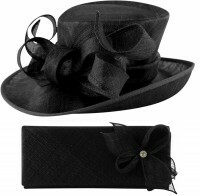 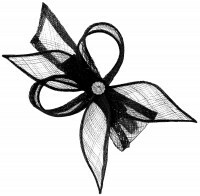 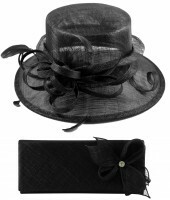 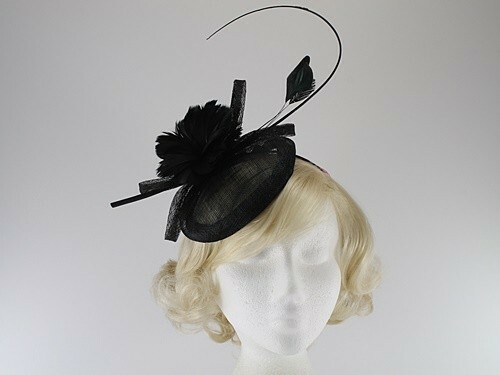 Molly and Rose Occasion Pillbox Fascinator from Ascot Hats 4U. 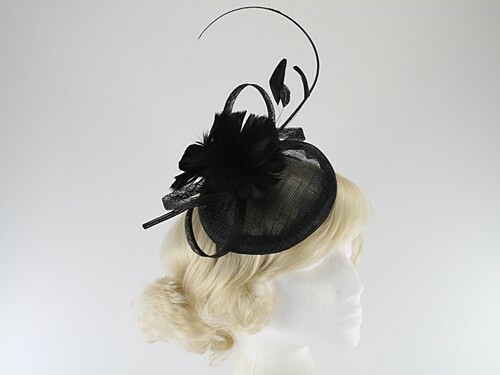 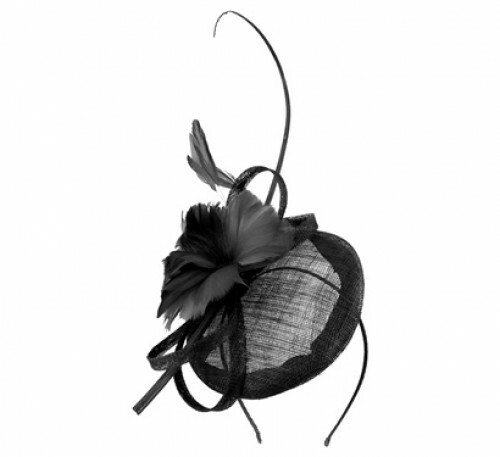 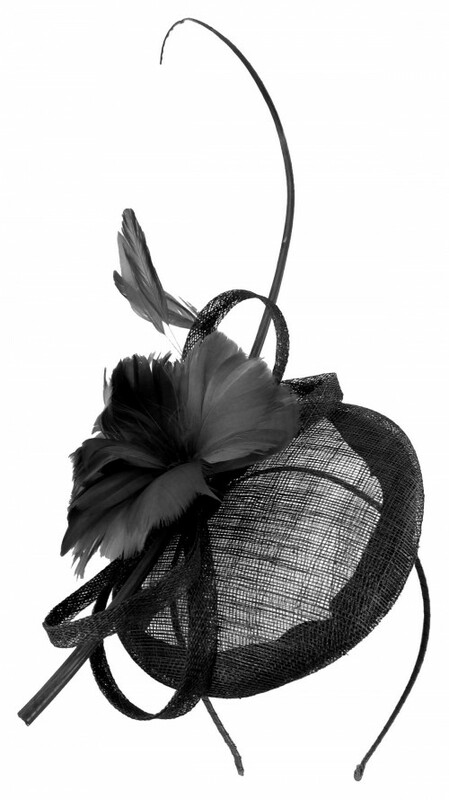 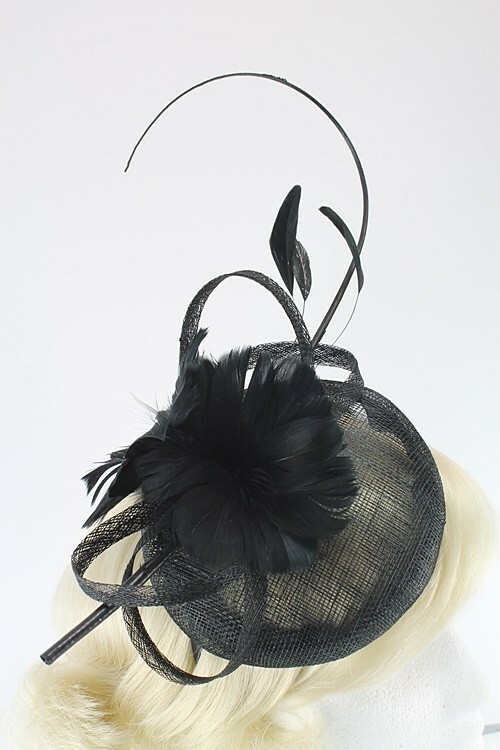 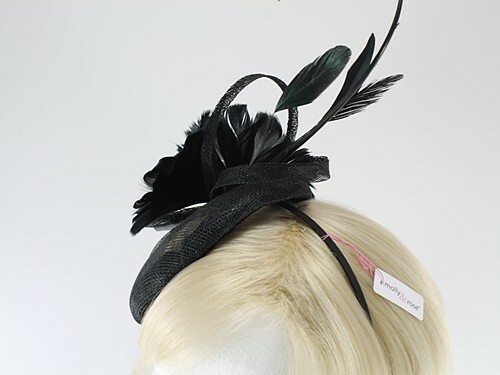 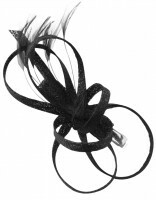 An attractive pillbox style fascinator in sinamay with matching quill, sinamay loops and feathers. 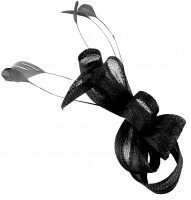 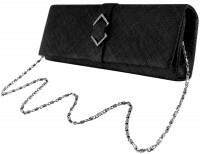 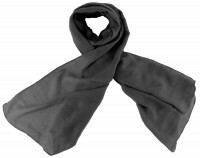 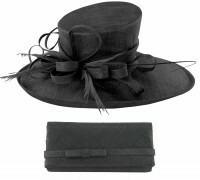 The pillbox base measures approximately 14cm across and it secures to the head with a matching coloured aliceband.